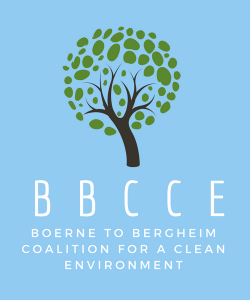 Dangers of Small Particulate Matter – Stop Vulcan in Boerne! The size of particles is directly linked to their potential for causing health problems. Small particles less than 10 microns in diameter (PM10) pose the greatest problems, because they can get deep into your lungs, and some may even get into your bloodstream. People with heart or lung diseases, children, and older adults are the most likely to be affected by particle pollution exposure. Read Vulcan’s own Safety Data Sheet for Ready Mix concrete facilities.